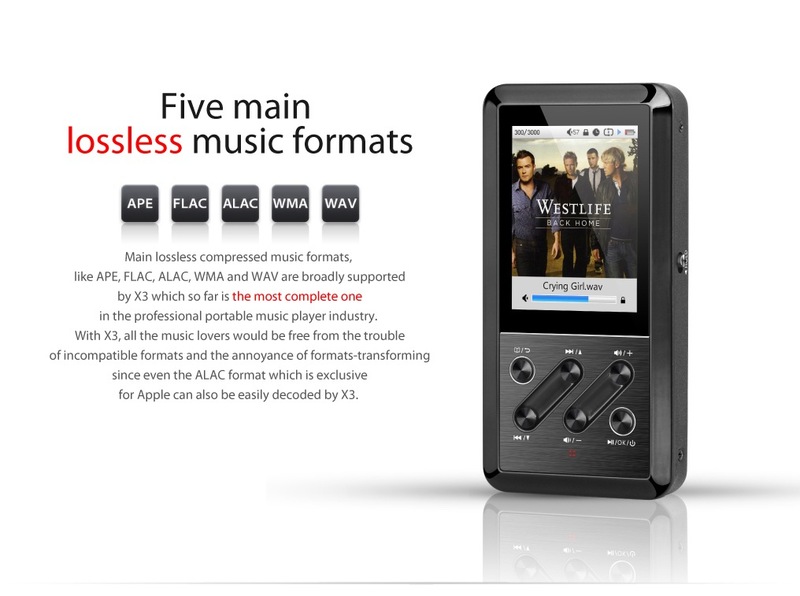 There’s new portable player from fii0 x3.It will play 192k/24b flac files at a reasonable price. 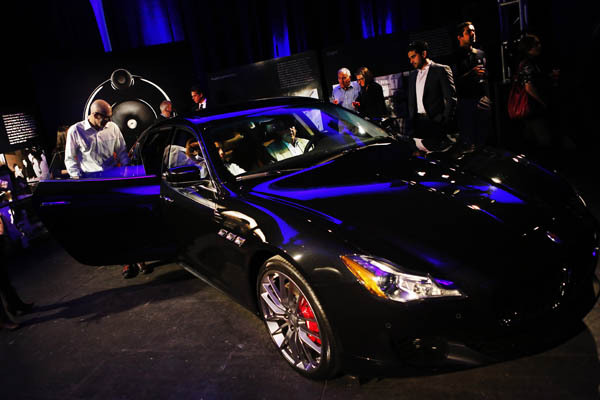 Sound like a great combination Maserati and B&W.the new B&W 805 Maserati Edition loudspeaker.I’m saving my pennies now. 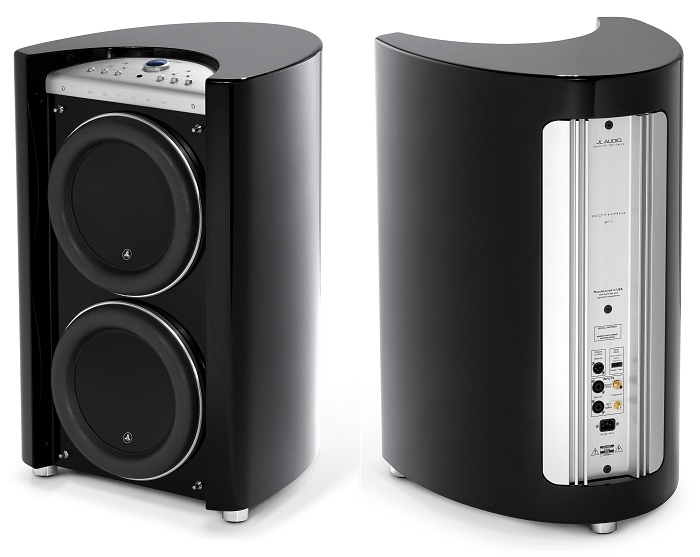 Wilson Audio introduce DUETTE SERIES-2 .It’s always great moment in time.Can’t wait to hear them. 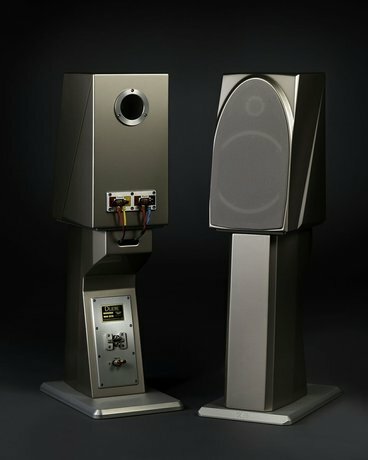 There a sound that come from JL Audio Gotham g213 has to be heard and felt.It’s not booming but thigh and clean.When I head the sub in newport beach audio show,I was blown away. Let me know if anyone going to the L.A, head-fiers Saturday, July 20, 2013 meetup? 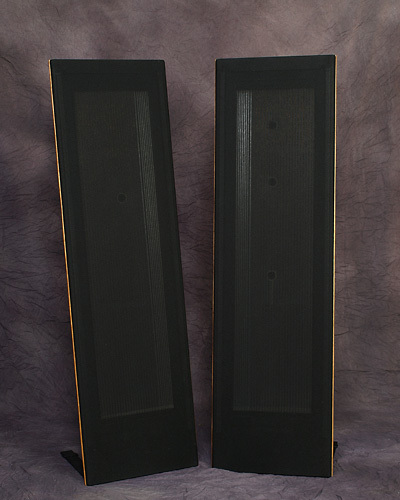 You are currently viewing the archives for June, 2013 at Audiophilepure.